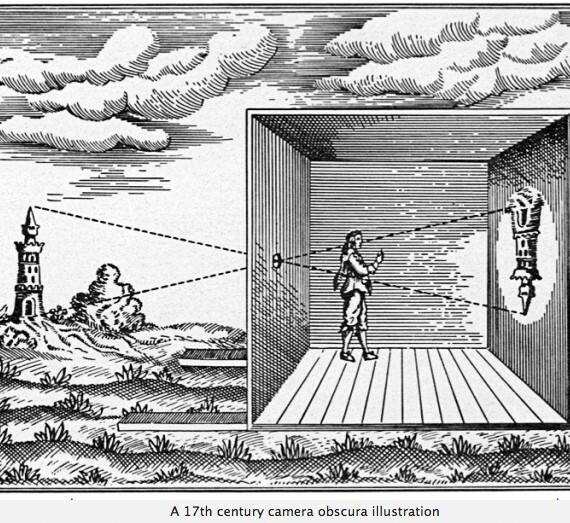 This episode explores the wave theory of light as studied by humankind, noting that light has played an important role in scientific progress, with such early experiments from over 2000 years ago involving the camera obscura by the Chinese philosopher Mozi. Tyson describes the work of the 11th century Arabic scientist Ibn al-Haytham, considered to be one of the first to postulate on the nature of light and optics leading to the concept of the telescope, as well as one of the first researchers to use the scientific method. Findings of William Herschel in the 19th century showed that light also consisted of infrared rays. Joseph von Fraunhofer would later come to discover that by magnifying the spectrum of visible light, gaps in the spectrum would be observed.